Every year, slow summertime afternoons make the holiday season seem eons away. Christmas in July sales are surrounded by beach umbrellas and swimsuits, making Christmas trees and poinsettias a far reach from reality. Realistically, school is on the verge of starting, and Halloween trick-or-treating is close behind. Now, in the blink of an eye fall is in full swing and Thanksgiving is a few weeks away as ringleader to usher in holiday festivities. 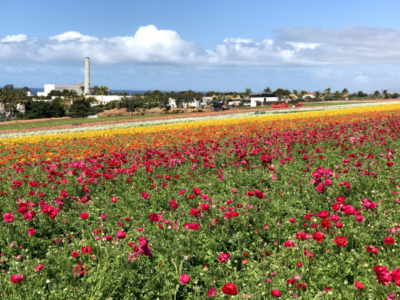 This year, the city of Carlsbad is ready to undertake the oncoming feasts and shopping sprees that follow. Some of Carlsbad’s best culinary spots are offering full-fledged meals for families who want to stay out of the kitchen and enjoy each other’s company. 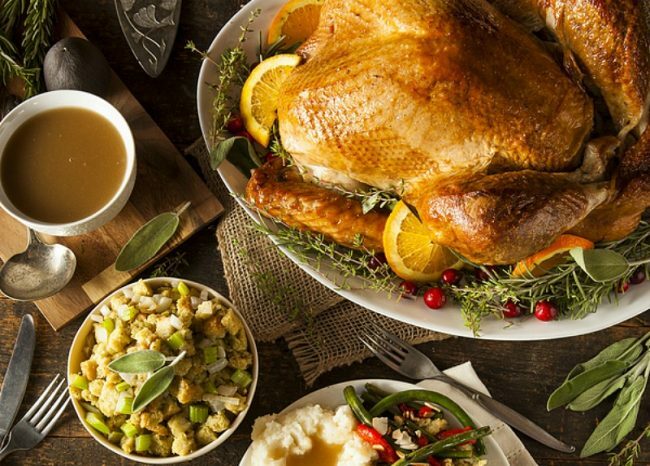 See below for a comprehensive list of restaurants that are open on Thanksgiving as well as some fun events where you can catch Santa bursting onto the scene after your food coma has subsided. Chandlers is a Carlsbad favorite. 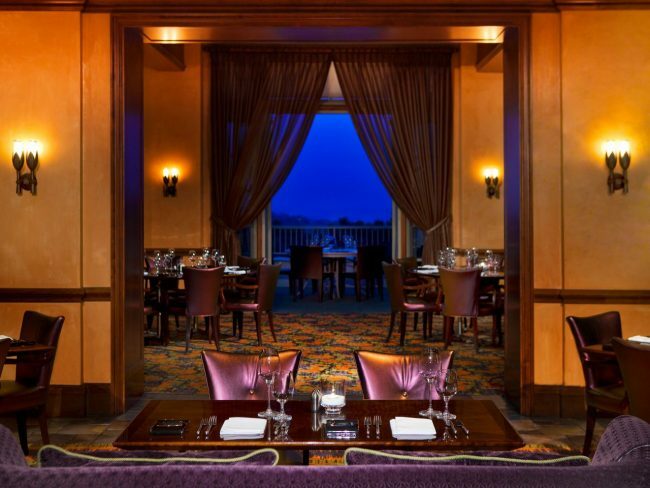 Ocean views and vibrant decor provide a resort-like backdrop for the wonderful food that they serve. This Thanksgiving, Chandlers is pulling out all the stops by hosting a Thanksgiving Feast complete with crashing waves and enough food to keep both children and adults full to the brim. The menu features three traditional courses. The first course offers the option of greens or pumpkin bisque, followed by robust entrees including beef tenderloin, turkey, fish, or pappardelle. Desert is rounded off by classic pumpkin pie or ginger beer cake. For $20, adults can add a wine pairing to their meals and young adults are able to take part in the feast for only $24 per person. When it comes to exquisite regional Italian cuisine, Vivace is the place to be. Italian for “alive,” Vivace serves innovative cuisine in a chic, contemporary atmosphere. The AAA Four-Diamond restaurant serves fresh, homemade pasta daily and ensures authentic flavors in each dish by using a natural wood burning oven. 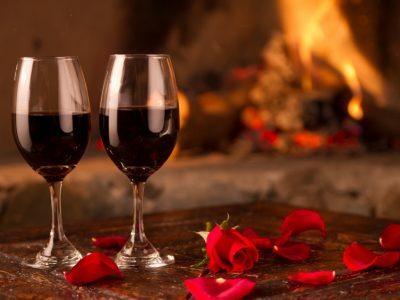 Dine by their cozy fireplace during the winter and complement your meal with a selection from the impressive wine list. Guests and anyone wishing to make the short drive from San Diego are welcomed to experience a taste of Italy. Also enjoy great Thanksgiving offerings at their other restaurants California Bistro & Argyle Steakhouse. Click Here for more information. The Omni La Costa Resort & Spa cannot be undone when it comes to providing top-of-the-line experiences for its guests. Thanksgiving is no different. This year, the resort has three unique options for those wanting to celebrate the holiday with the resort. The first is a custom ‘take home’ opportunity created by Executive Chef Jason Williams. Families can place their orders and enjoy professionally prepared food in the comfort of their own homes. Cognac-based free-range turkey, Yukon gold potatoes with rosemary, and classic Thanksgiving desserts are available in quantities for either four or eight people. The second option is a pre-Thanksgiving dinner Champagne Brunch. Ward off the hunger associated with waiting until dinner and double up on Thanksgiving treats by taking part in the resort’s exclusive brunch. Guests can enjoy turkey, braised ham, risotto, pumpkin ravioli and a variety of salads and fresh fruits all before the afternoon rolls around. The third option is a Thanksgiving dinner at Bob’s Steak and Chop House that delivers both upscale ambience and delicious food. Families can come feast on fine wines and prime steaks without worrying about cooking and cleaning up. 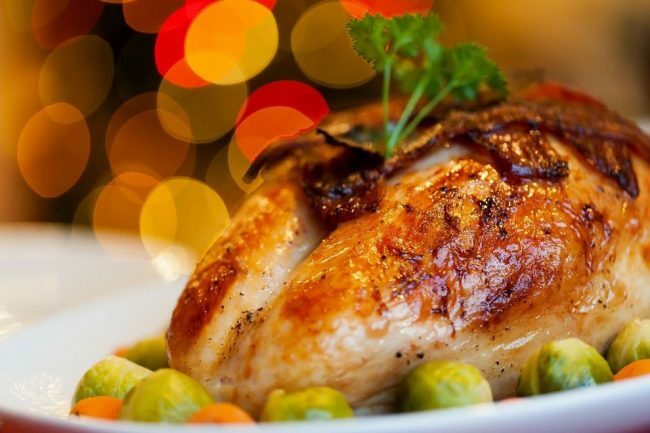 If you’re looking to take the guesswork out of Thanksgiving dinner preparation, 20|Twenty at the Westin Carlsbad Resort & Spa is the perfect option this holiday. Families can place a reservation at the buffet anytime from 2pm to 8pm The buffet will serve everything from corn bread and meats to pumpkin and pecan pie, vanilla bourbon bread pudding with crème anglaise, and cheesecake with berries. The wide assortment of options will appeal to taste buds of all kinds. After the tryptophan has worn off, the allure of holiday lights and trees are next in line. For those who can’t wait to for the fun and shopping to begin, The Forum Carlsbad is hosting a festive event to kick off the holidays. The 16th Annual “Lighting of the Forum” will include a live stage show, as well as Santa’s Grand Arrival and a Holiday Light Show after the lighting of the tree. There will be concessions available from various vendors and opportunities for children to interact with Santa before they leave.